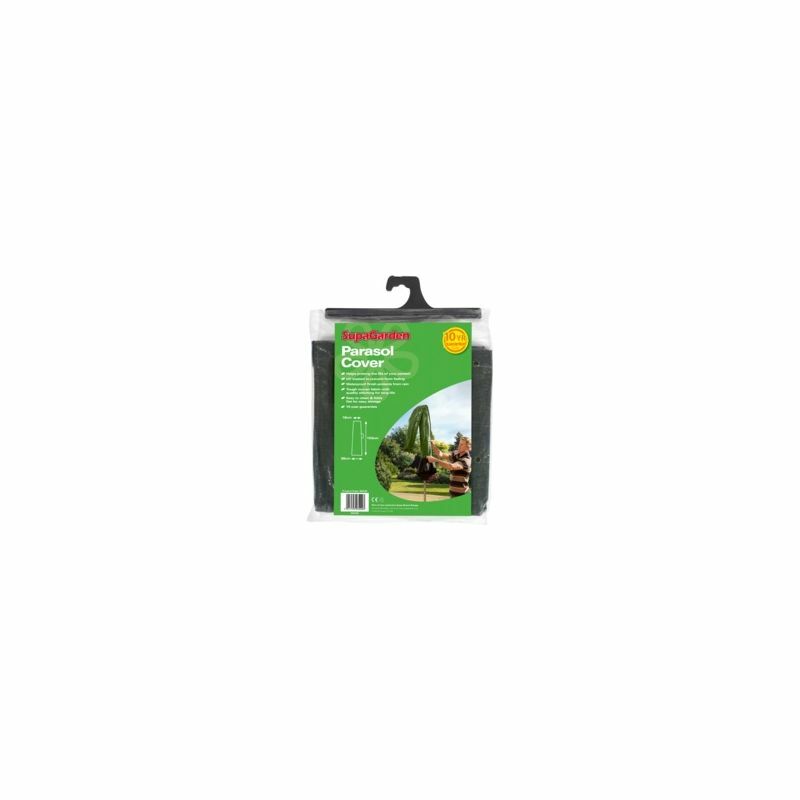 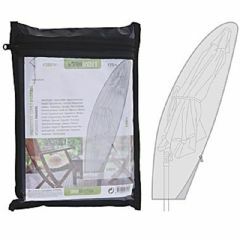 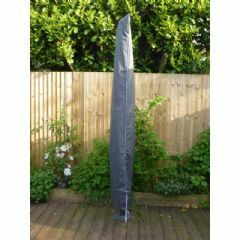 Protect your parasol from the elements with the SupaGarden Centre Pole Parasol Cover - 153cm Height. 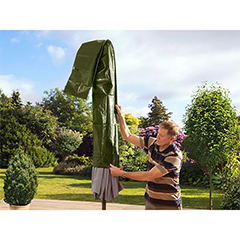 This cover features a waterproof finish to protect from rain and is UV treated to prevent fading. 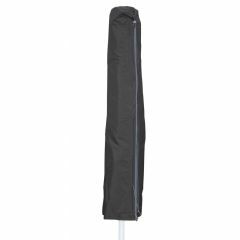 The product does not include a support rod.